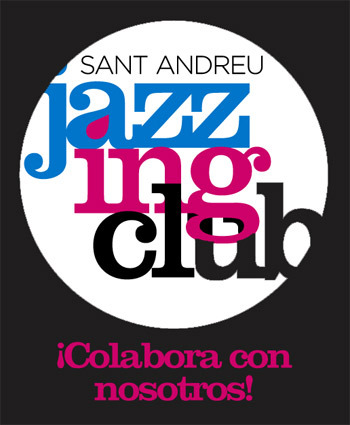 Tickets for concerts and master classes are already on sale 5th Jazzing – Festival de Jazz de Sant Andreu. PAEJAZZING: Popular Paella with all the musicians that participate in the Festival. 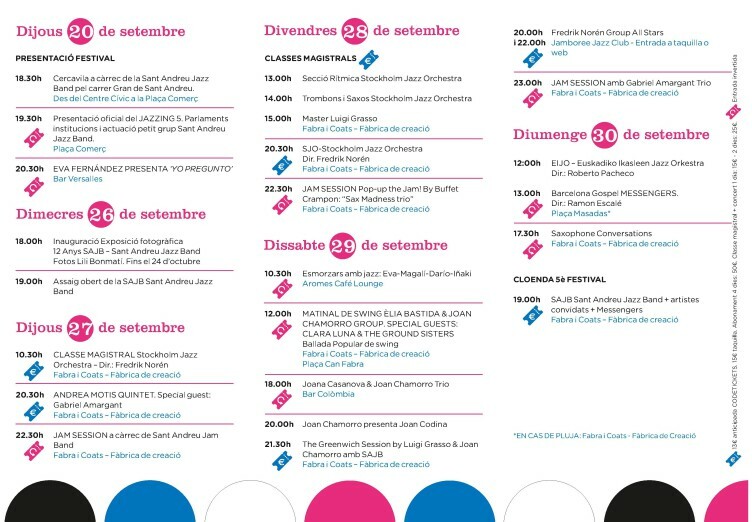 TICKET 4 DAYS CONCERTS JAZZING 5. Note: The concerts indicated as ‘Inverted Ticket’ are the viewer who decides to pay what he deems appropriate. The inverted ticket is an exercise of responsibility and maturity, where the public must take into account that the production and exhibition of any stage action has costs that include, among other things, remuneration for musicians . Given this factor and also its individual economic possibilities, the person who attended the concert establishes the price of the ticket. For any doubt, you can contact info@gaudiumusica.com.